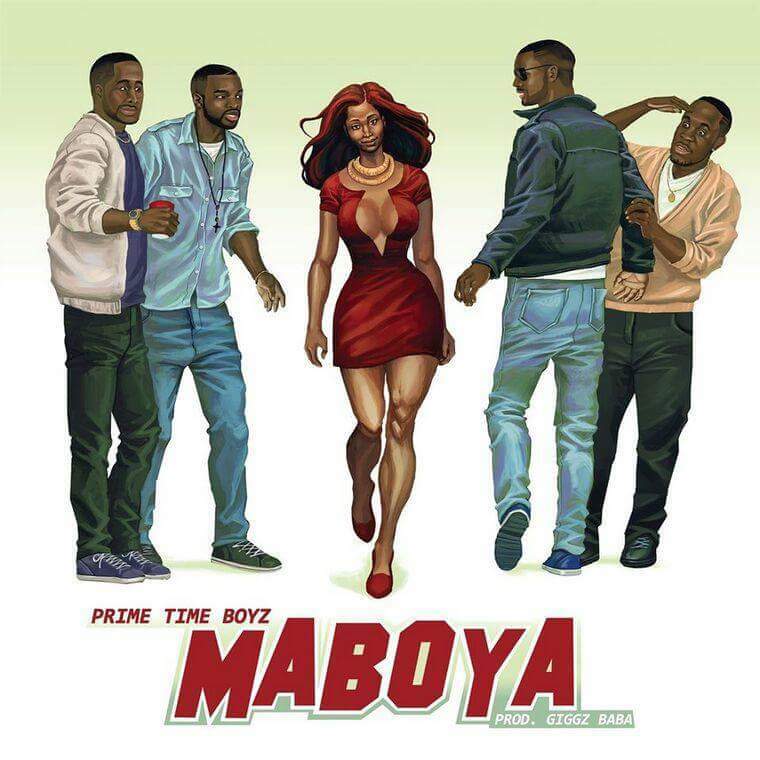 Prime Time Boys is a Texas-based band of 4 Cameroonian artists comprising Mikolo, BJ, E-man and Sumanguru . 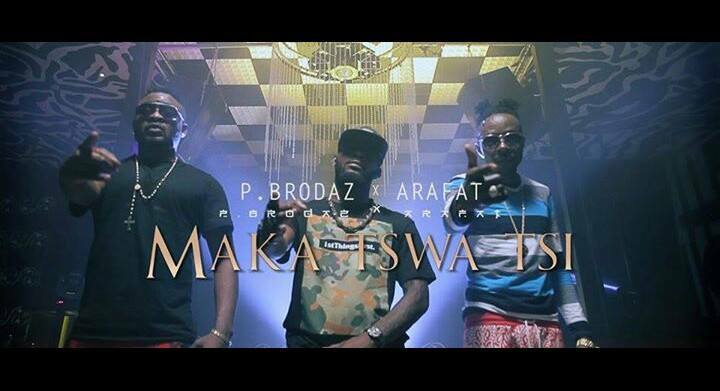 They recently released three tracks titled “Maboya”, “Azonto Makosa” and Comment ça va”. The group is noted for their monster hit track “Maboya” which was accompanied with a cartoon-animated vintage video. They are however presently planning on a real life video. 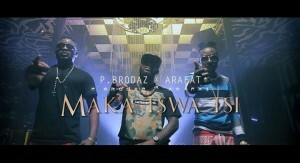 ” Comment ça va ” features our super star Stanley Enow and our Ugandan Eddy Kenzo. GASHA VS PBRODAZ : BEEF ? 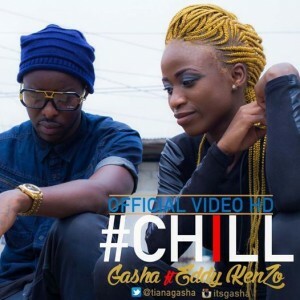 Last week, Gasha got exhilarated and bitterly slammed allegations on her Facebook page against US-based Cameroonian singers P Brodaz for going on Boom Tv and criticizing her new collabo with Ugandan superstar Eddy Kenzo “Chill”. Altho’ the torpedo of her attack was unknown from her post which doesn’t carry any name, Kreef Entertainment owned by Ebangha Njang later cleared the putrid air by divulging the underlying truth on their page. 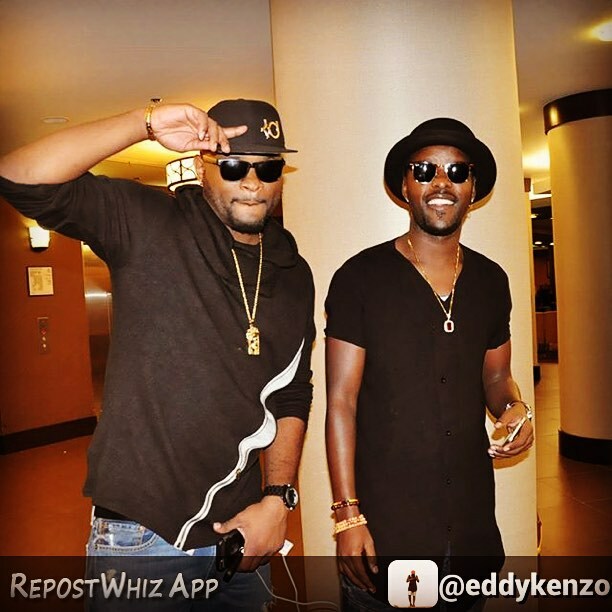 The painful sting was that Eddy Kenzo reportedly doesn’t know who P Brodaz are and feels embarrassed. P Brodaz reacted astutely and with maturity to the posts saying she shouldnt be quick to react when she’s not sure and declared that they didn’t beef her. The post came alongside a short video of Terence Dexter (one the PBrodaz) in the studio jiving to their new song with DJ Arafat. Following the comments, it was apparent that it wasn’t a beef as such. Some who had watched the video testified. Social media was rife with avalanches of insults on PBrodaz . The duo reacted peacefully until this video of the “Fancode” video on Boom TV popped online to clarify the controversy. PBrodaz have said they owe Gasha and her team no apology. Gasha keeps basking in the limelight wth her tuneful and soul searching songs. The former Stevens signee is kicking it this time with ‘Sitya loss’ Ugandan superstar Eddy Kenzo on an afro pop joint titled ‘Chill’. 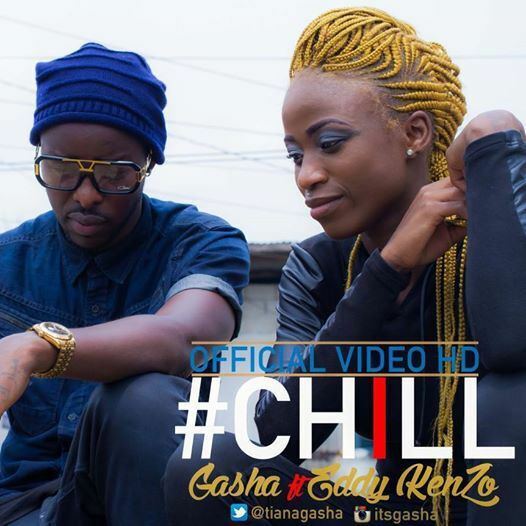 Quite visible is the cameo appearance by fellow music star Magasco and urban music hype girl Ebangha Njang. This video was directed by Chuzih and Martin Beta. A Pazzo-produced song.